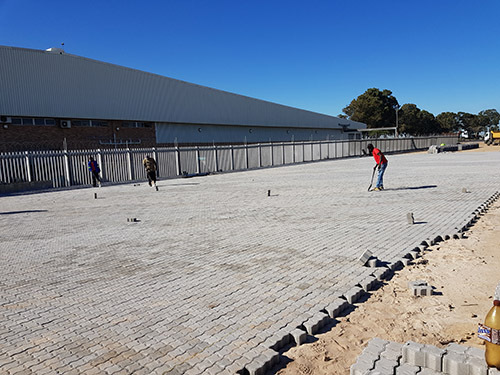 Our 60 mm Interlock Pavers are suited to light industrial use, especially driveways, parking areas, roads, islands, walkways and sidewalks. 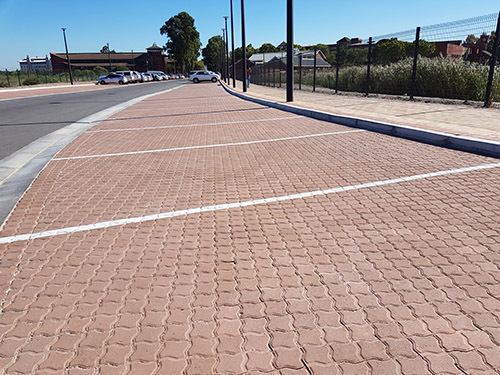 These pavers are SANS approved and comply with the necessary standards to carry traffic in applications described above. They are available in grey and charcoal and customers have the option to order 40 MPA strength pavers if required. 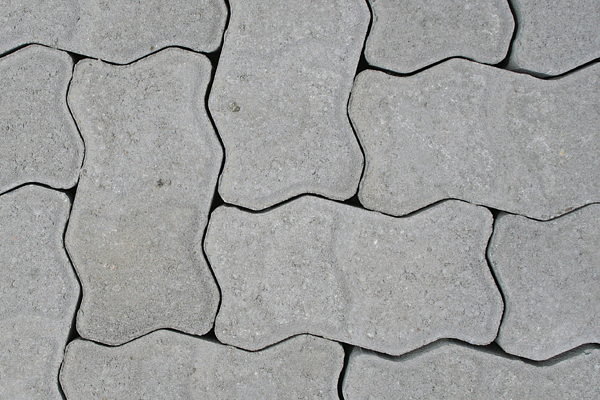 Different patterns are possible allowing you to put your own stamp on any paving project. 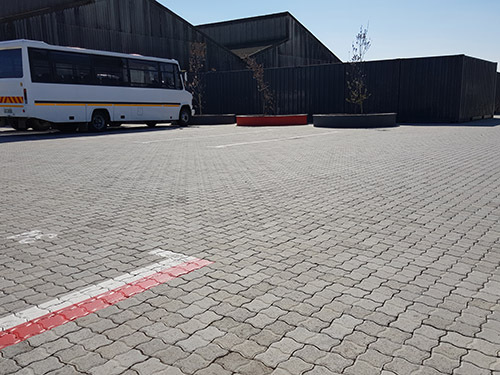 Our 80 mm Interlock Pavers are used in heavy industrial applications i.e bus depo’s, petrol stations, and access roads and driveways to factories. 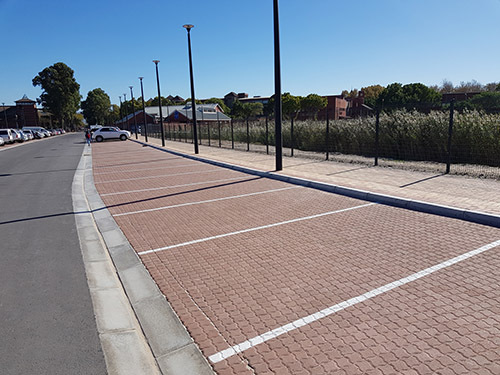 These pavers are SANS approved and comply with the necessary standards to carry traffic in applications described above. They are available in grey, tan and charcoal and customers have the option to order 45 MPA strength pavers if required. 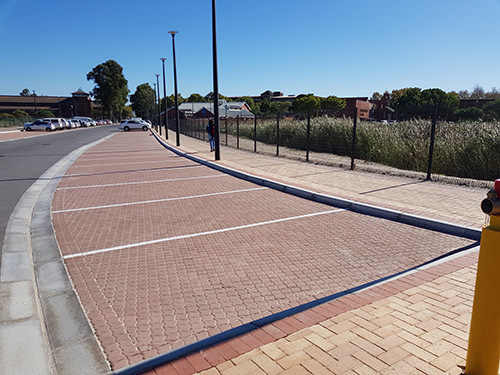 As with the other ranges of pavers, colours in various installation patterns can be combined to create unique and exciting designs. 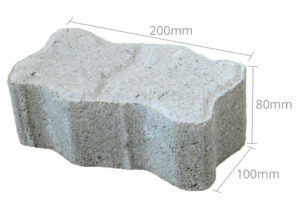 Please note that all our products are made with completely natural organic raw materials which are ever changing. As a result, you can expect a certain amount of variance from batch to batch. The image colours represented in the photos are a selection guide only. 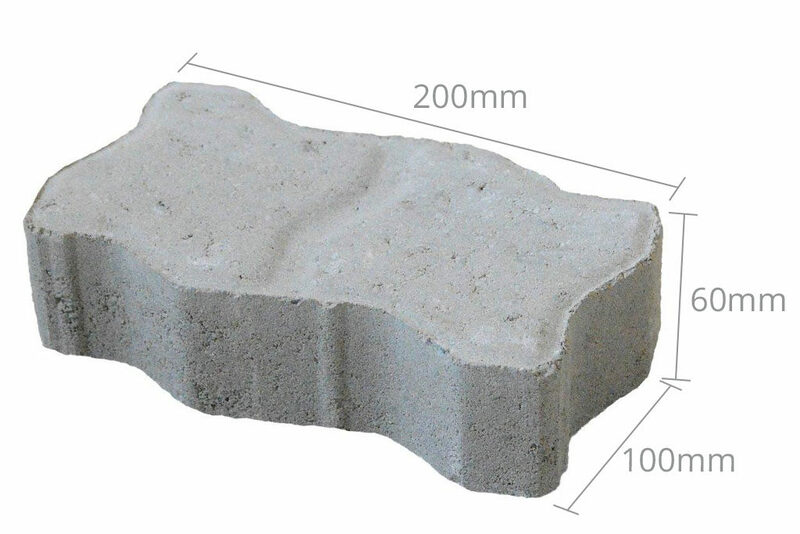 Please contact our team to request samples from our product range to ensure that it matches your requirements. 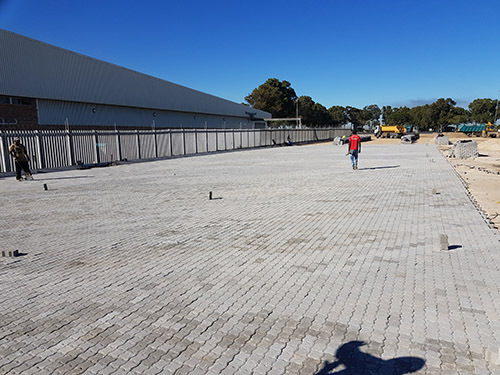 N1 Paving 2018 ©. 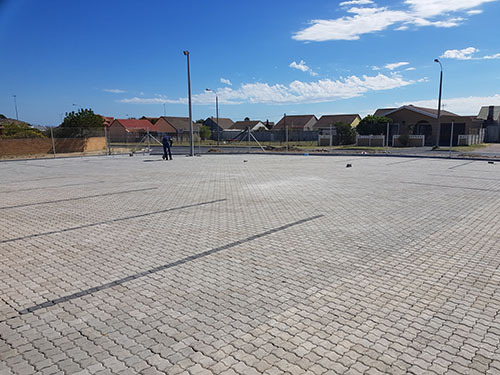 Proudly created with Passion.